Alerts. View audit logs for any changes to escalation policies and auto-incident assignment rules. Scheduled Maintenance. During scheduled maintenance activities, all incoming alerts are typically suppressed. Track operational changes during a scheduled maintenance window with the audit logging report. Automation. Track the creation, modification and deletion of any runbooks and jobs. Synthetics. Monitor the creation, modification and deletion of any URL monitoring services. Widgets/Dashboards. Understand which widgets/dashboards were created, updated and deprecated across your enterprise. With this update, we’ve added a Designation column in the user list for alert management. This lets you view the role of the user so that you can prioritize appropriate notifications to them in your Rosters and User groups. With OpsRamp 5.0, OpsRamp delivered new capabilities for presenting your multi-cloud assets, driving service availability and event management, and visualizing cloud spending trends across AWS, Azure, and Google. With the August update, you can now discover AWS S3 resources, monitor performance and receive CloudWatch alarms and CloudTrail events from your AWS S3 bucket. We’ve also added the ability to onboard Azure Germany cloud resources and monitor the performance of these resources. Azure Germany manages mission-critical workloads in a compliant and isolated cloud that is not connected to the rest of Azure data centers. 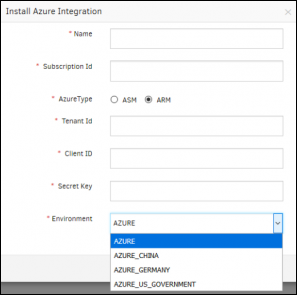 With this feature, customers can use other Azure global regions and Azure Germany can view and monitor all Azure assets and manage cloud spend in a single place in OpsRamp. Read Scale Your Multi-Cloud Operations With The Right Performance And Cost Insights and watch the What’s New in 5.0 recorded webinar. 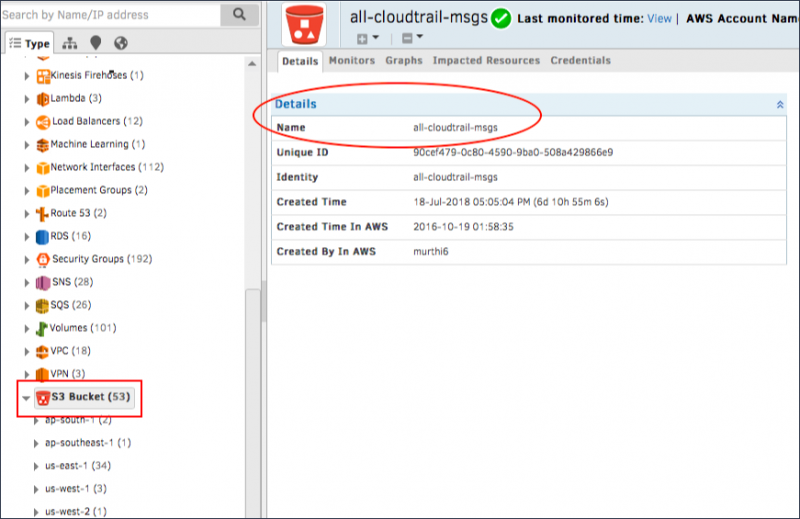 Read this blog post to learn how to monitor AWS auto scaling with OpsRamp. This post outlines some of the cloud and on-prem resources and assets you can discover and manage with OpsRamp. With this August release, customers have greater visibility for on-prem infrastructure and can answer questions such as, “What are all my ESX hosts that belong to a specific vCenter?” With a single click, users can add all hosts belonging to a specific vCenter in a logical group and take group-level actions such as patching, policies, etc. In the above example, filtering criteria can now filter and identify all the VM hosts that are part of a vCenter. An OpsRamp user can use this list to apply policies, create logical groups, or take actions. Customers will see an improved performance in the patch approval page UI for approving a large number of patches. You’ll also find a detailed summary of patches that have been approved for each device. Customers and partners can learn more about what’s new in our online documentation. Contact your OpsRamp representative to get a demonstration of what’s new and find out about what’s next.